After defeating back-to-back Power-Five opponents Georgia Tech and Illinois, USF football (3-0) opens its sixth season of AAC play against ECU on Saturday night at Raymond James Stadium. Saturday’s game — the 255th for the football program — could be historic for the Bulls. 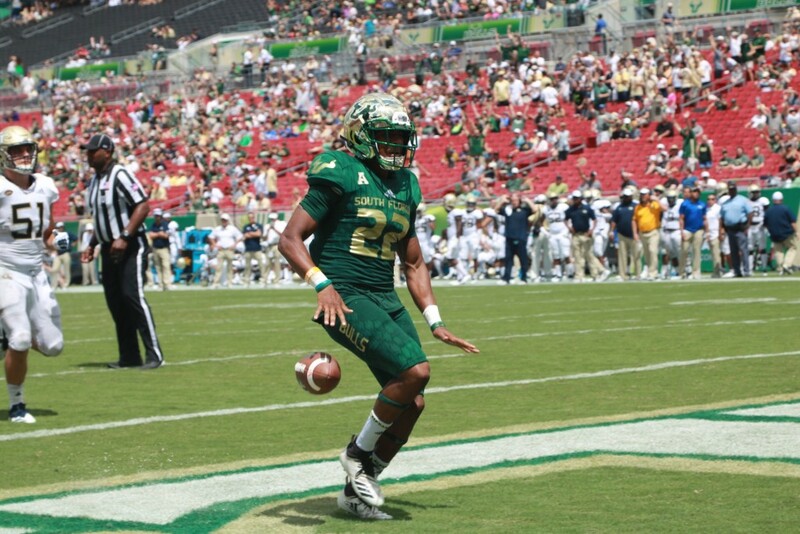 With a win against ECU, USF would record its 150th win in program history. That would set a new record among Florida FBS teams for the quickest to 150 wins, surpassing the Gators, who accomplished the feat in 258 games — a record that was set in 1937. The Pirates (1-1) are also coming off a Power-Five victory, although they’ve had to wait a while to play their next game. ECU defeated North Carolina 41-19 on Sept. 8. and haven’t played since. ECU’s game last weekend at No. 13 Virginia Tech was canceled due to Hurricane Florence heading toward the Carolinas. While Virginia Tech wasn’t in the direct line of the storm, ECU was. 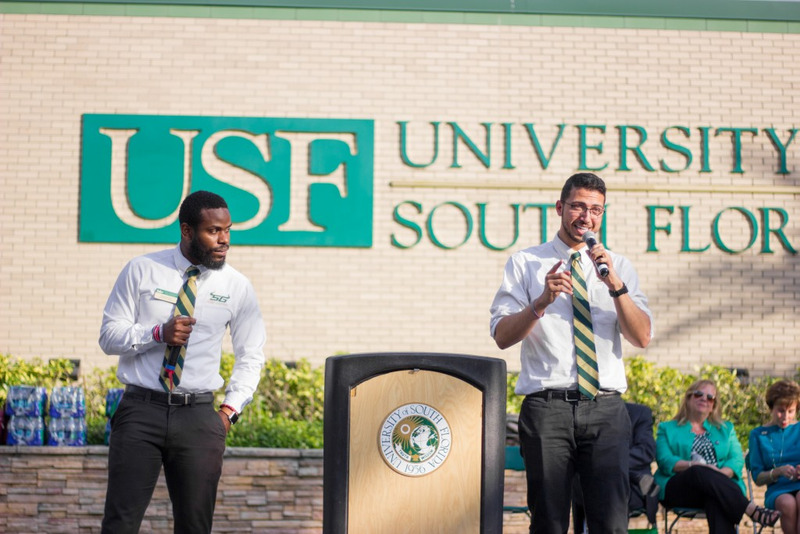 The Pirates found themselves in a similar situation to what USF went through last September when Hurricane Irma hit Florida. Clearly there were more important things for North Carolinians to worry about last weekend than football. But, much like when USF missed out on a game against UMass last season, last week will be a game ECU’s upperclassmen will never get back. Once the Virginia Tech game was canceled, the Pirates relocated to Orlando to wait out the storm. ECU coach Scottie Montgomery explained the team’s decision to evacuate low-lying Greenville, North Carolina, on the AAC’s weekly conference call. Mitchell Wilcox was able to relate to what ECU is going through, as USF’s tight end and his family had to evacuate last year as Irma approached the west coast of Florida. The Bulls and Pirates kick off Saturday at 8 p.m. The game will be broadcast on ESPNEWS.